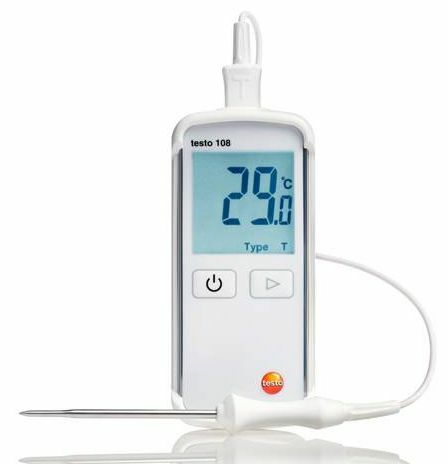 Food temperature measurements are mandatory for ensuring the quality of food stuffs in incoming Goods and in food production. 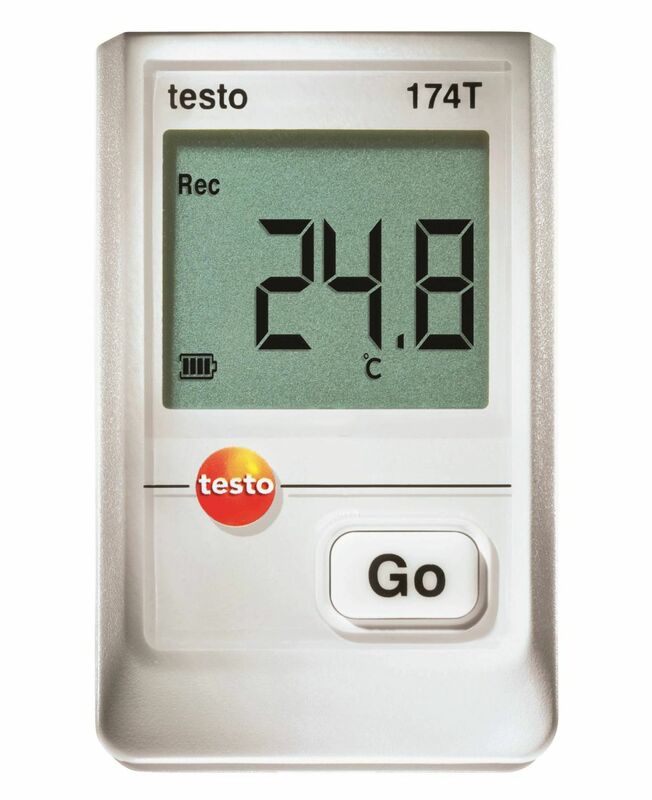 Use the testo 826-T2 infrared thermometer to measure the temperature of your products and goods pallets in a non-destructive manner, all in a matter of seconds. 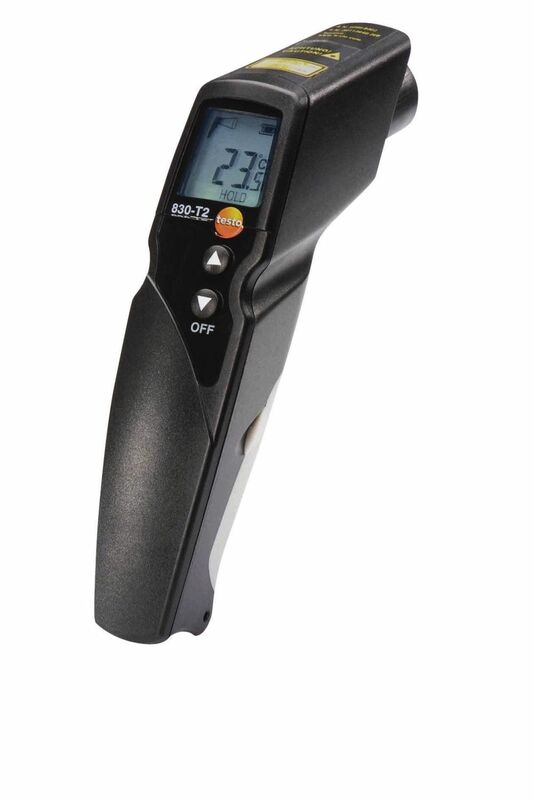 Product quality assurance is essential in food production and processing. 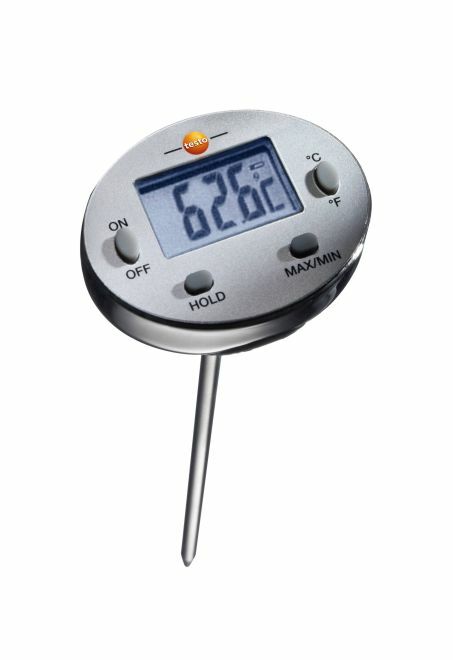 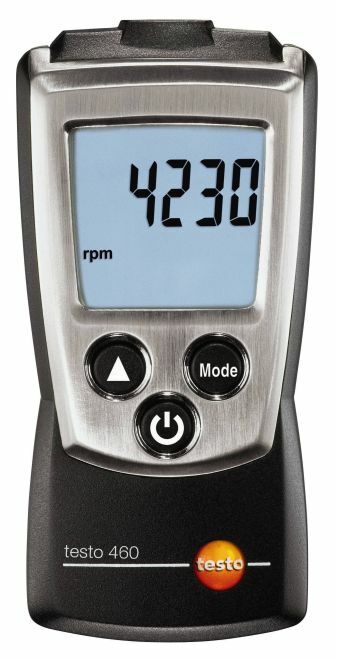 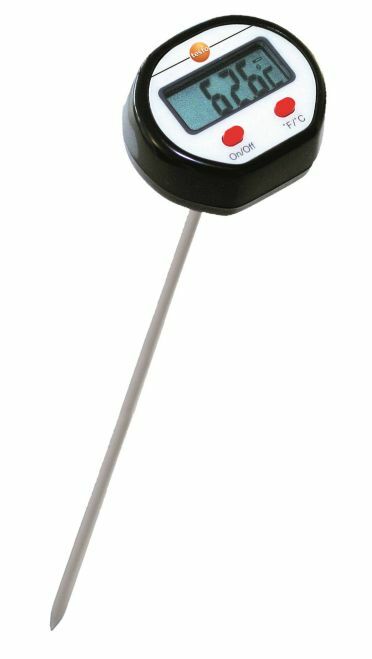 Food temperature measurement is an integral part of food quality control. 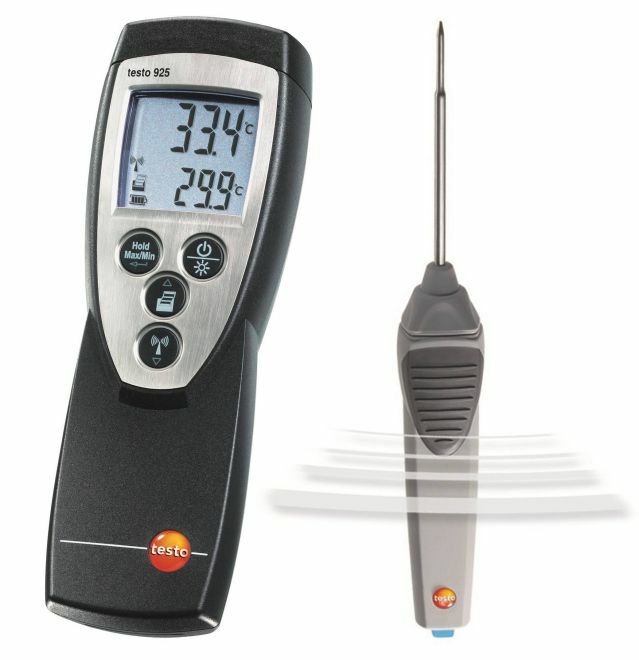 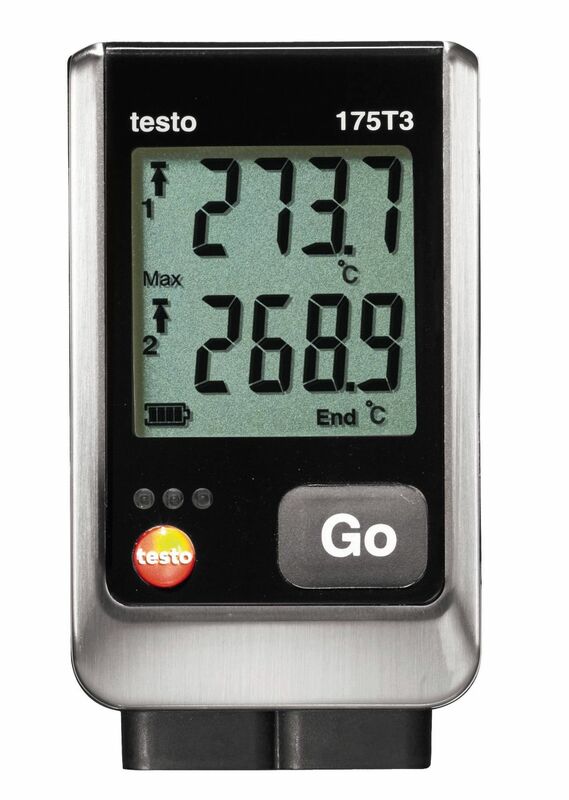 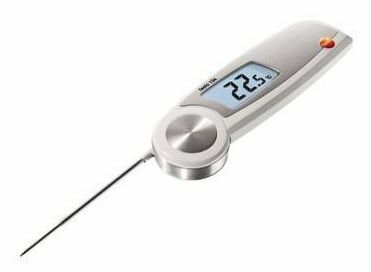 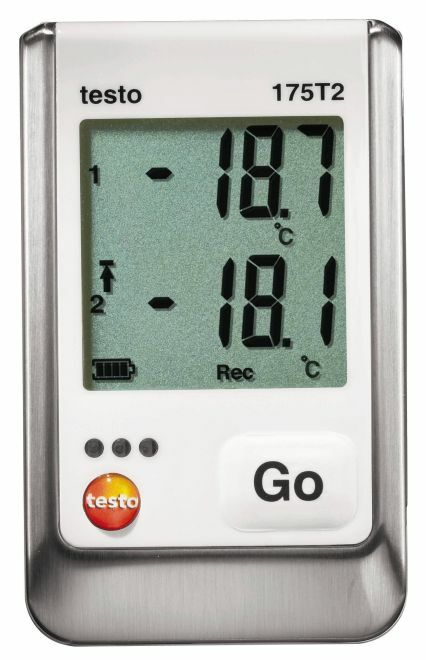 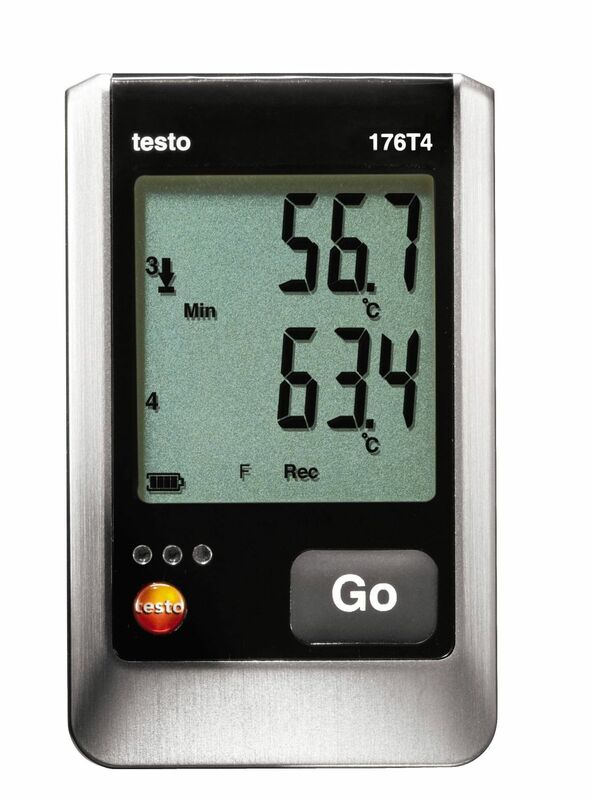 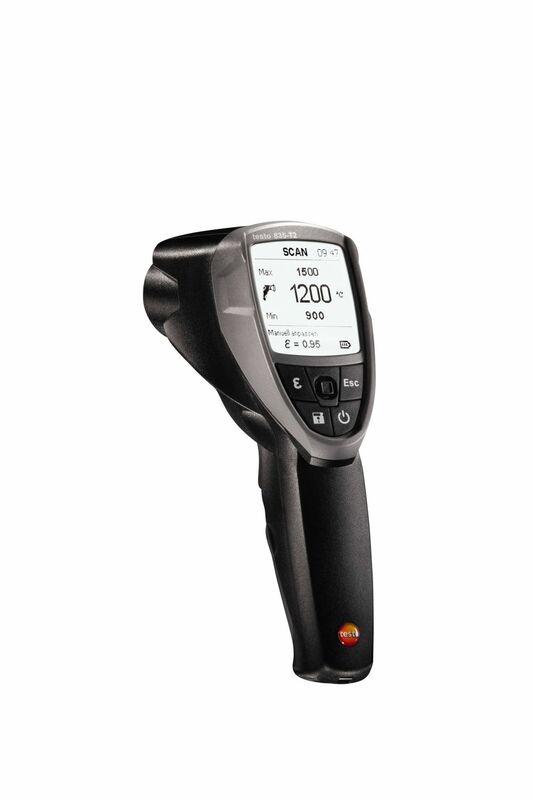 With our testo 826-T2 infrared thermometer, food temperature measurements can be carried out quickly and easily by managers in supermarkets and in the food industry, as well as butchers and bakers. 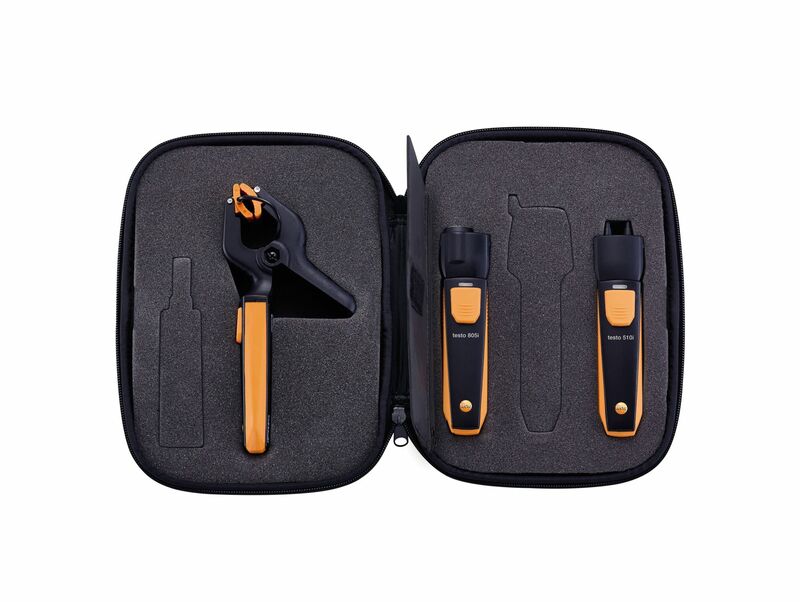 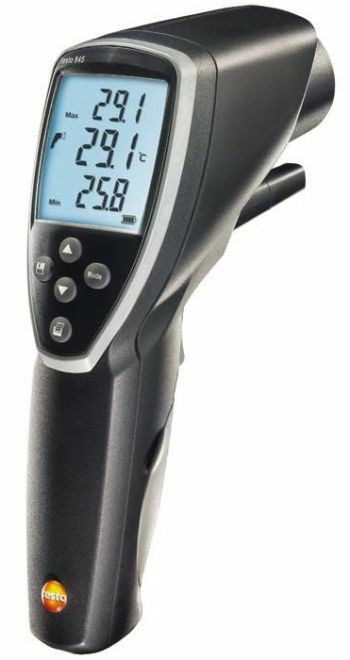 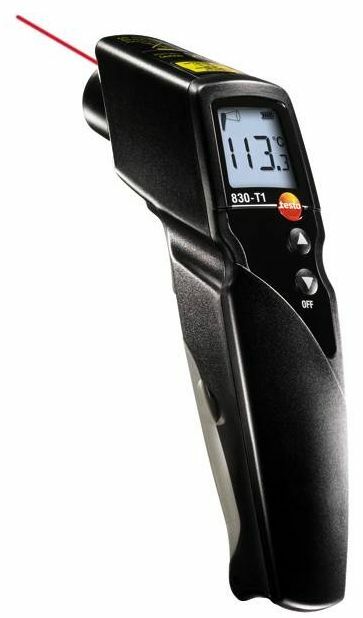 Penetration Infrared thermometer testo 826-T4, It offers the same advantages as the testo 826-T2 infrared thermometer and also has a permanently attached penetration probe for measuring the temperature in the goods. 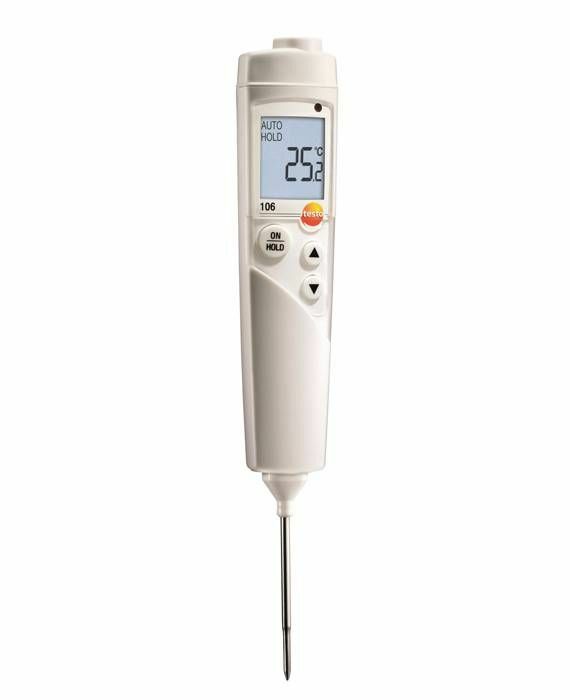 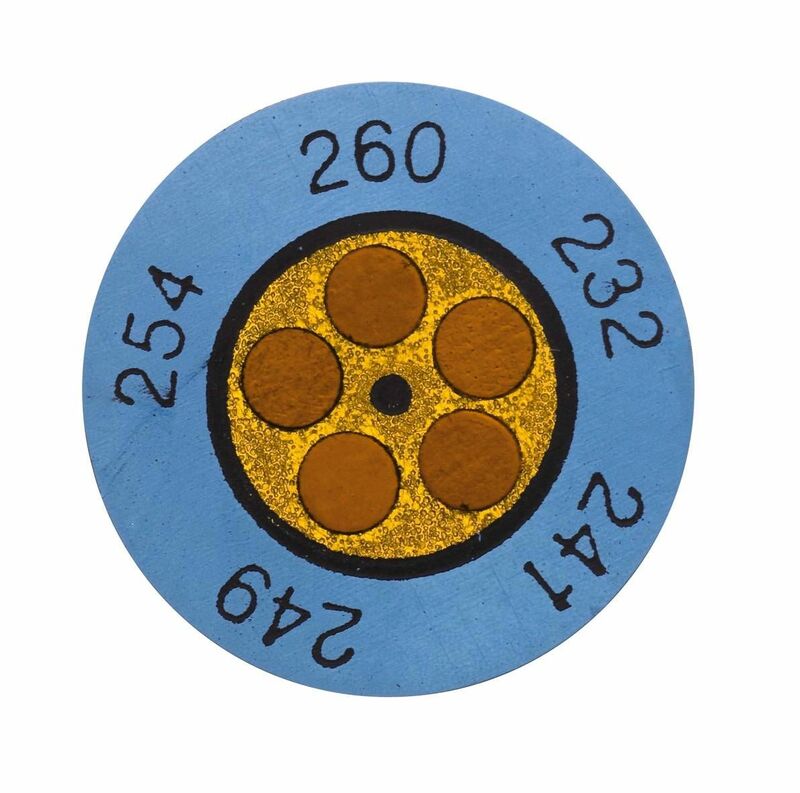 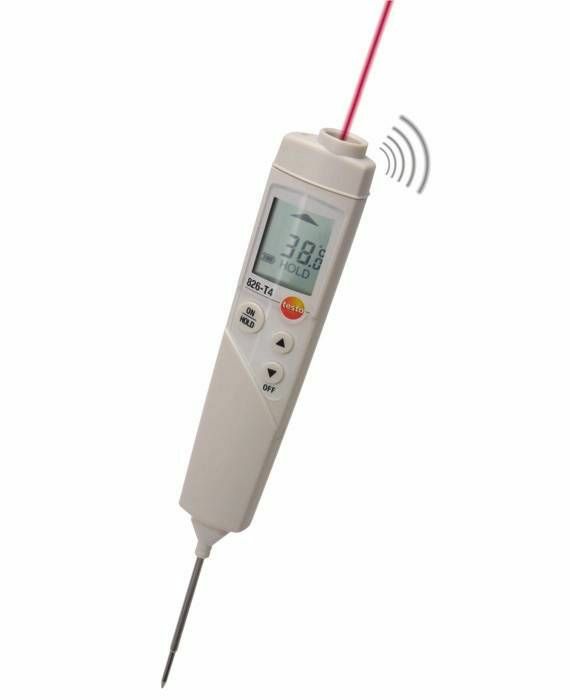 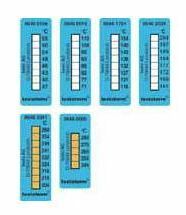 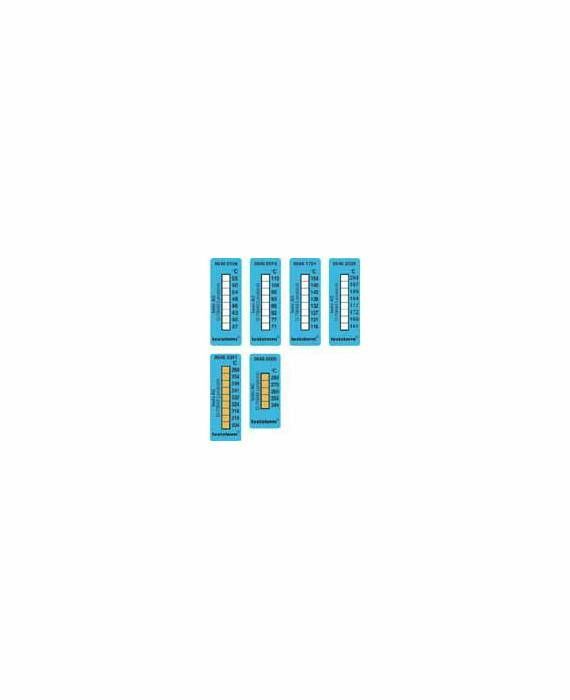 The penetration probe offers you complete assurance about the core temperature (e.g. 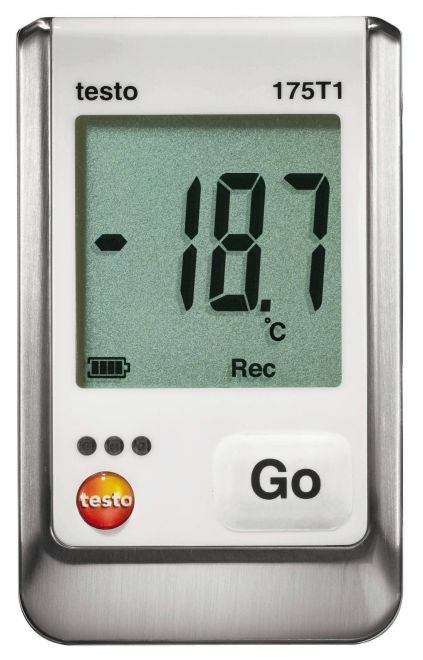 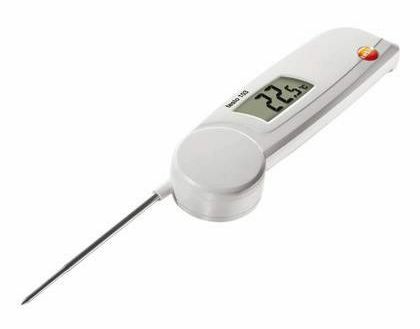 in yoghurts or meat), if prescribed temperature limit values for goods are exceeded during the infrared measurement. 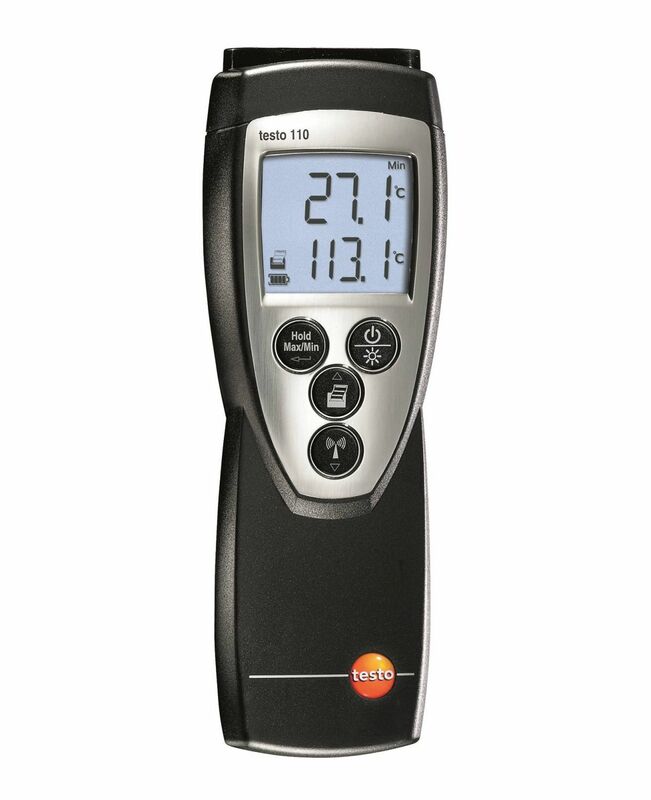 testo 826-T2 infrared thermometer, including protective case TopSafe, wall/belt holder and batteries.